We are getting ready for the big move from Sacramento to Spokane, WA. Only 30 more days left in this tiny house. If you are participating in Wordless Wednesday don’t forget to leave your link! Good luck with the move! I know how stressful they can be. Good luck moving… I had to smile – you can always tell when families move because there is inevitably diaper boxes used to pack in ;). I'm actually working on a post right now in regards to Sacramento and our move and what changed in us. Good luck with the move, I just helped my sister-in-law move across town and that was stressful I can not imagine moving to another state. Right there with you! 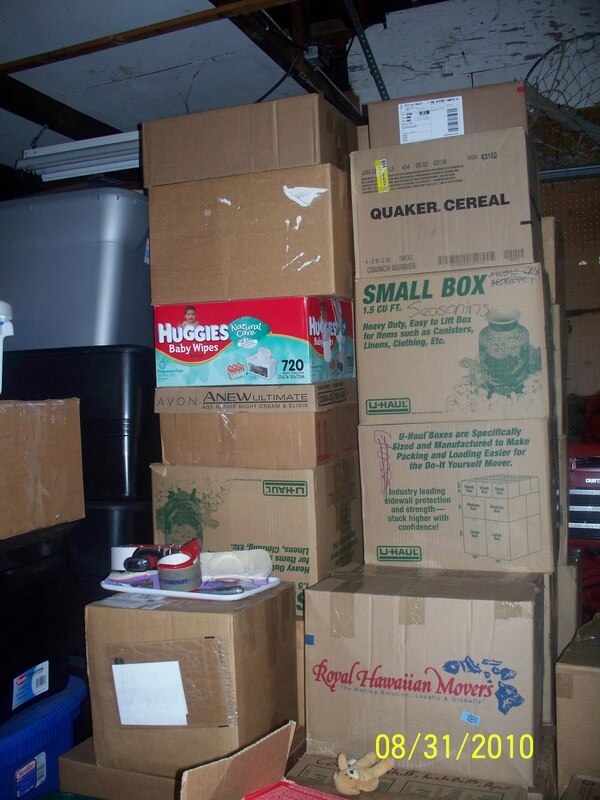 Finding boxes is a nightmare! It looks like you've been busy! Ugh, moving is the worst… Hope it all goes well and you get settled soon! Good luck!